Logic has a few definitions, but is most known as the study of reasoning. 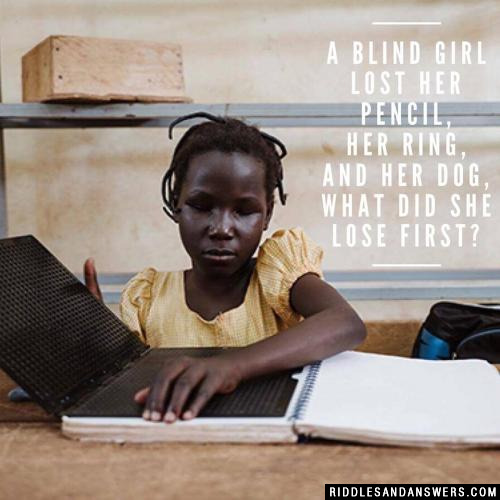 Logic is used everyday in areas like mathematics, computers, and philosophy. The word logic is derived from the Greek word "logos." The creation of the study of logic is often attributed to Aristotle. Aristotle's study of logic has had a tremendous impact on the history of the world. 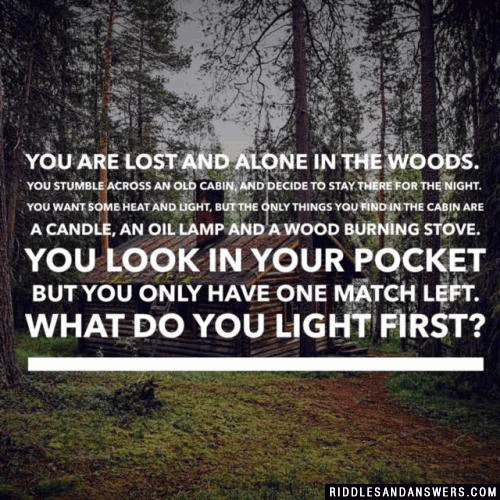 Here is a collection of logic & technical riddles that we have found by searching all throughout the internet. 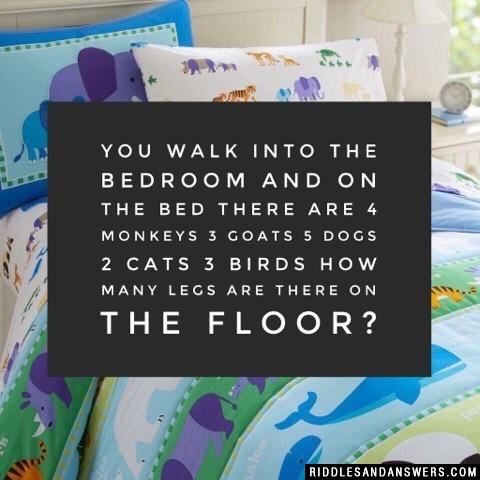 Though there are many who tend to suggest that riddles don't exhibit logic and reason, this assortment of riddles most certainly proves that this sentiment is false. 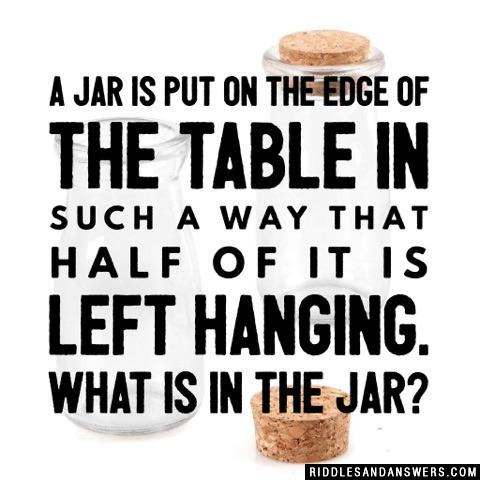 Put your logic skills to the test by spending a little bit of time attempting to solve this challenging set of logical riddles. Keep in mind as you take on these brain teasing questions, that the best way to solve this particular set of questions is to rely upon your common sense. 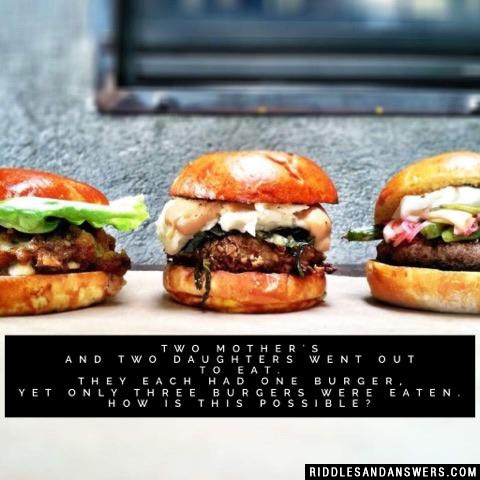 In other words, these aren't the types of riddles that you should have to think about for a long amount of time. 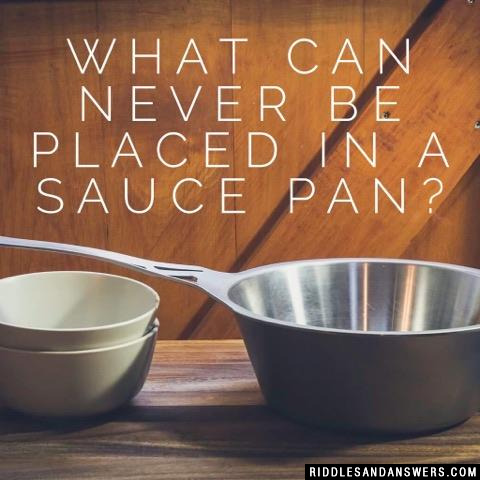 The first answer to pop in your head will more than likely be the correct answer. 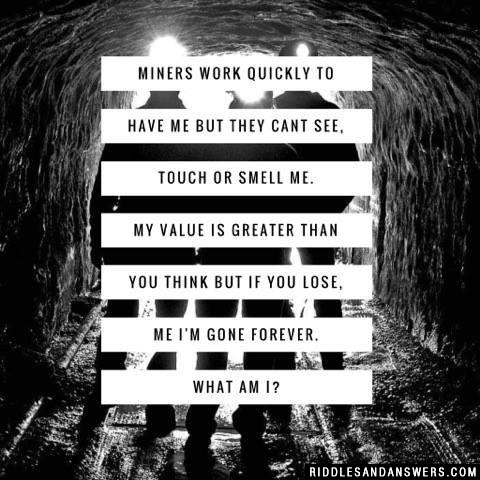 Miners work quickly to have me but they cant see, touch or smell me. My value is greater than you think but if you lose, me I'm gone forever. 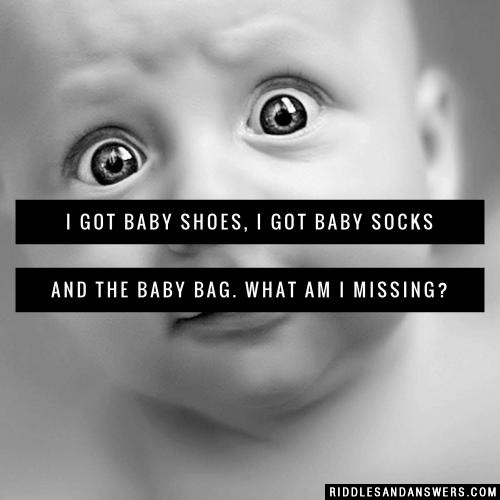 I got baby shoes, I got baby socks and the baby bag. What am I missing? 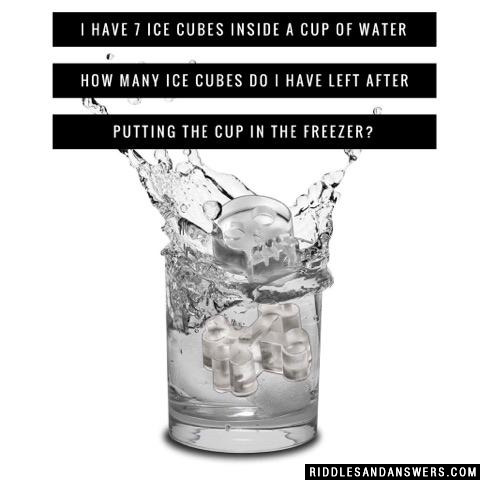 Can you come up with a cool, funny or clever Logic Riddles of your own? Post it below (without the answer) to see if you can stump our users.